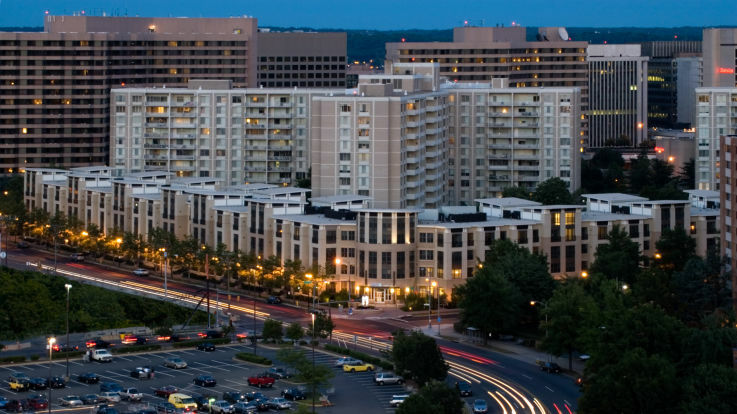 Our Pentagon City apartments put you right in the heart of Arlington's shopping district, and still just minutes from downtown Washington DC. A bustling neighborhood, Pentagon City is known for it's retail therapy options as well as being gloriously shiny and new. Located next to the Pentagon, this neighborhood is anything but governmental - boasting shops galore, excellent dining options, and even green space at Virginia Highlands Park. 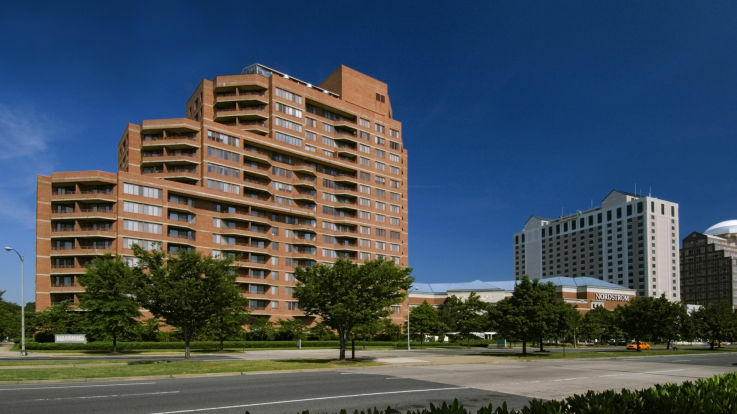 Located directly on Pentagon Row, our Pentagon City apartments leave little to be desired. Walk 7 minutes and you can commute downtown from the Pentagon City Metro via the Blue and Yellow lines. Prefer to drive? Just 12 minutes and you will be in DC for work or play. You will also be living 3 minutes from Pentagon City Fashion Center - don't miss the ice skating rink each winter. We offer luxurious apartments with high-end amenities and excellent service. Our studios, and 1- and 2-bedroom apartments are designed with you in mind - stop in for a visit and you'll know that you're home. 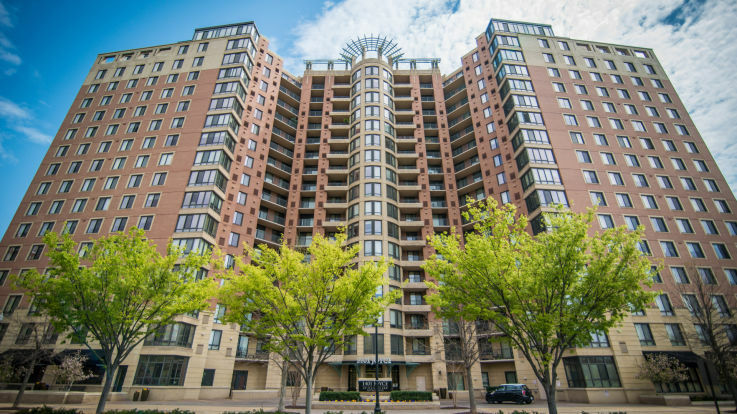 If you don't find what you need in our Pentagon City apartments, please check out our other Arlington apartments to find the right match.